“MCP is at a level of maturity where we are ready to take it from our project spheres into operational mode. However, before taking that step we felt a strong need to clarify exactly what is being offered and what is being offered is a connectivity platform – not a storage cloud,” he says. Despite the new name, the ambition of MCP remains the same. The three partners aim to provide the maritime world with a communication framework that connects all maritime actors through the use of secure identities and trustworthy services. 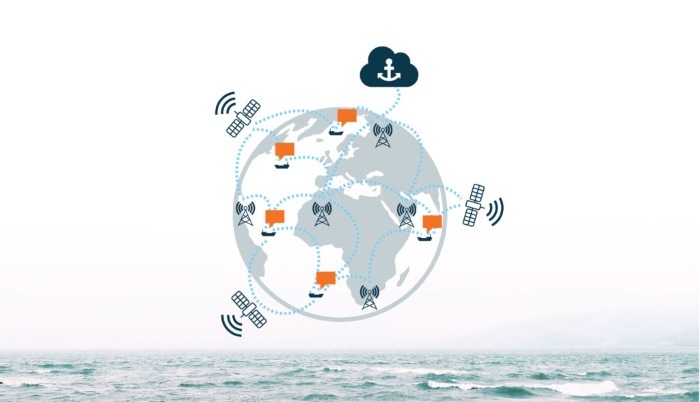 “MCP is all about making sure everyone gets a chance to exploit the best solutions in e-Navigation. By providing a way for sharing standardised services, we offer both service providers, shipping companies, authorities and everyone else in the maritime world a chance to benefit from the power of data,” Thomas Christensen says. The main aspects of MCP are the so-called Service Registry, where providers can register service specifications, technical designs and service instances for different services and the Identity Registry, where all players in the maritime domain will be granted validated users. Both registries remain the same.